The Dallas Museum of Art (DMA) is looking to bolster its Latin American art collection with a new endowed curatorial post and acquisitions. “What I’m probably most excited about is that we’re finally going to provide the DMA the intellectual and artistic capacity to build on a collection and to establish a relationship through that with our community,” says the museum’s director, Agustín Arteaga. When the museum held the 2017 exhibition México 1900-1950, it was “overflowing” with visitors, Arteaga says—around 1,800 visitors per day according to our annual survey. “People from all ethnicities in the city that were really interested and taken with the exhibition,” he says. “That gave us reassurance of how important this topic was.” However, a “one-off” is not enough to establish lasting ties with the local community in a city where 43% of residents are of Latino or Latin American heritage, he adds. “This has to be a serious continuous relationship that is built on programming, exhibitions and other supports. You cannot have just one big success and then think that people will remain with you,” he says. So starting today, the museum is searching for candidates to fill its Jorge Baldor Curator of Latin American Art, a position that will oversee exhibition programming and collection development for art from North, South and Central America and the Caribbean, from the Viceregal to Modern periods. And thanks to $1m gift from the former DMA trustee and collector Linda Marcus, the museum is announcing new gifts and an acquisition fund for Latin American art, in honour of her late husband Stanley Marcus, who was a museum trustee for over 60 years. The new curatorship “is one of the anchors” of the DMA’s “strategic plan focussing on inclusion”, Arteaga says, which has also included bilingual English and Spanish wall texts and six new bilingual staff hires in the education department. The DMA is not seeking a specific period of specialisation for the new curator, Arteaga says, since it already has staff “working on the bookends” of art from the region: a specialist in contemporary Latin American Art, Anna Katherine Brodbeck, was promoted to senior curator of contemporary art last week, and there is an assistant curator of the Ancient Americas, Michelle Rich. The museum instead wants “someone that is able to really connect the dots and see how art has always been global, and there’s an interaction of cultures that create an artistic product—that it’s not the isolation of an artist in [one] place”, the director says. “The breadth of the gifts that we are now receiving actually showcase this diversity” of the vast subject of Latin American art, Arteaga says of the five new acquisitions. 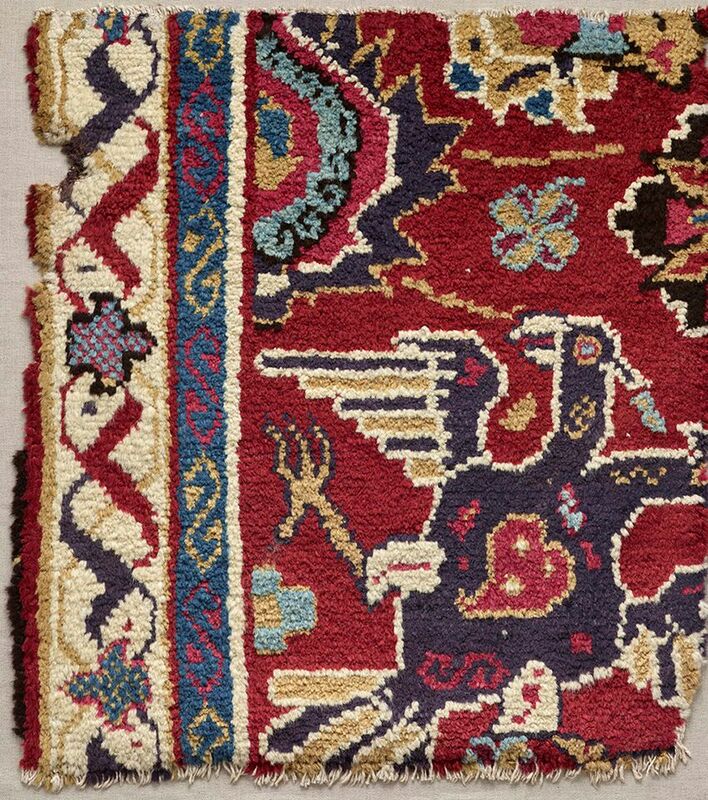 A 17th-century carpet fragment depicting a double-headed bird shows “the influence of Islamic art in the nascent Americas in the region of the Andes, probably Peru, and we see how the Moorish influence in Spain came across the Atlantic, and the labour of indigenous people came out with a different kind of object,” he says. The other gifts are by Modern artists, all of whom lived and worked abroad: the Mexican artists Miguel Covarrubias, José Clemente Orozco and Diego Rivera, and the Chilean artist Roberto Matta. 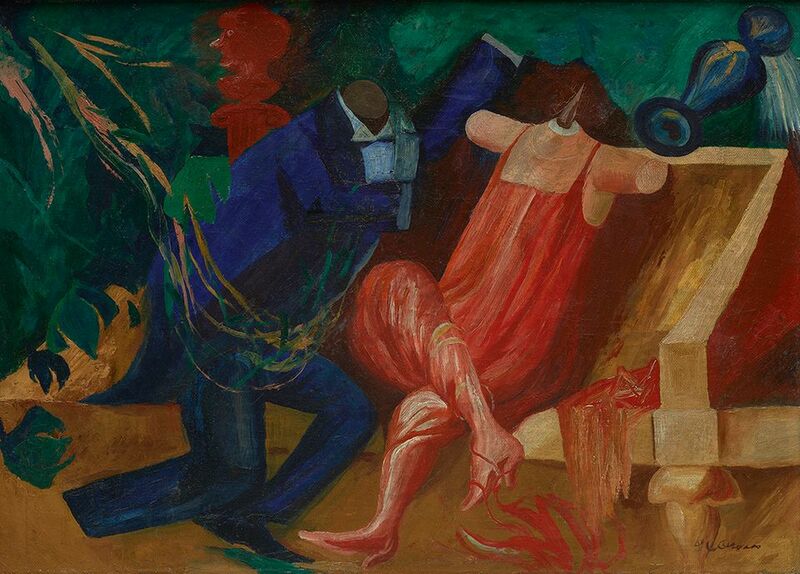 Covarrubias, for instance, worked in New York and was friends with many Harlem Renaissance artists, writers and musicians, such as Ethel Waters, Langston Hughes and Zora Neale Hurston, while Matta spent most of his career in France, Arteaga says. At a time when encyclopaedic museums in the US are avidly creating new curatorial positions dedicated to historically underrepresented areas, “I think that beyond trends, this is something important that institutions have to do to in order to be relevant,” Arteaga says. Last summer, the DMA hired its first Islamic and Medieval Art curator, Heather Ecker. “We will keep growing in bringing talent that will address a larger vision of the arts and the world,” he says.